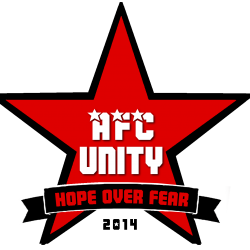 AFC Unity’s game at Beighton was abandoned ten minutes in, due to an injury suffered by defender Sarah Richards, as they were winning 1-0 in a blistering start. 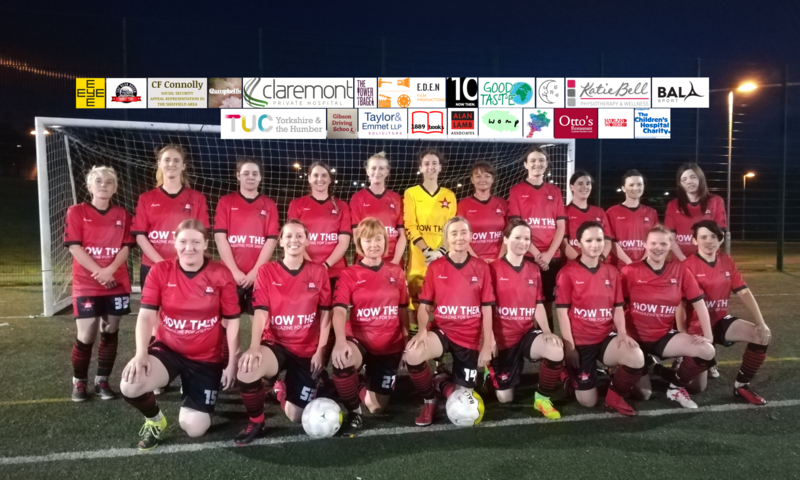 Lucy Strutt scored after five minutes with the “red stars” looking like a different side to the one that got beat by Beighton 8-1 just a week before. However, just after the tenth minute, veteran defender Sarah Richards went down near the edge of her own penalty area when her studs stuck in the mud and she dislocated her knee. Told not to move her until the ambulance arrived, after a long wait, the referee called the game off. AFC Unity players and coaches stayed with their injured teammate for nearly an hour until an ambulance arrived, and Baker hopped in with her for the bumpy ride to the hospital. “On the stretcher, in the ambulance, Sarah was still talking about the game, pointing out the fact that Beighton have only had three goals scored against them all season – one from us last week – and we took the lead in this game, and then disaster struck!” said Baker. Everyone at AFC Unity wishes Sarah Richards a speedy recovery. The game will be rearranged and the fixture will be announced soon.